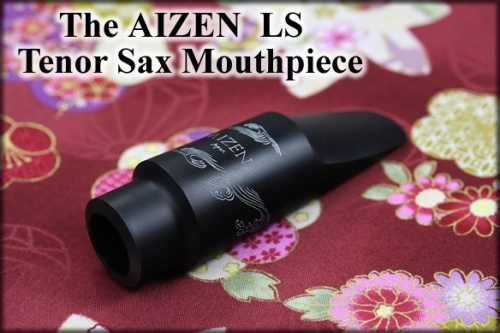 After 3 years of research, AIZEN is proud to release their first large chamber metal mouthpiece. 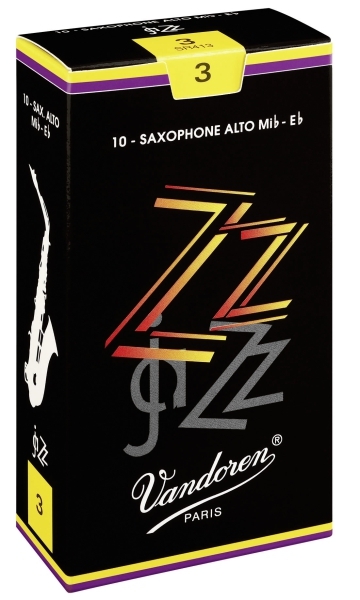 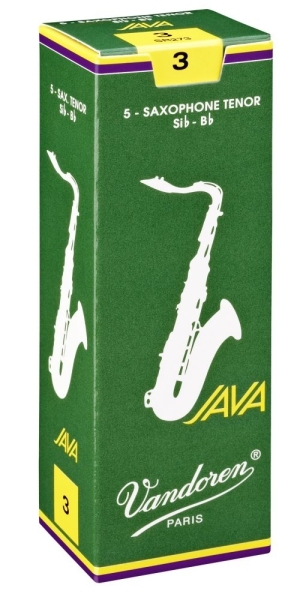 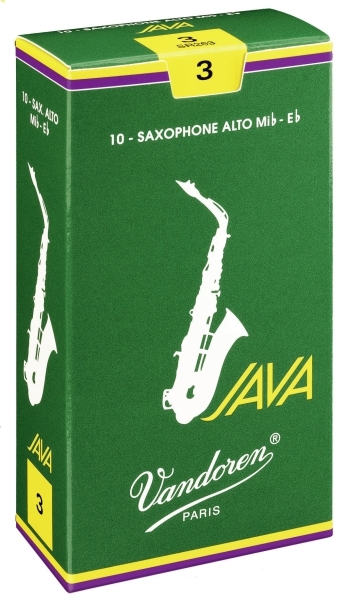 Designed to produce that legendary smoky saxophone sound. 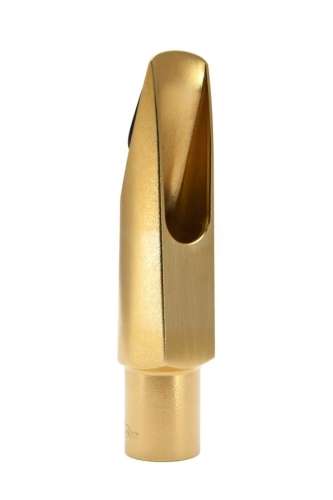 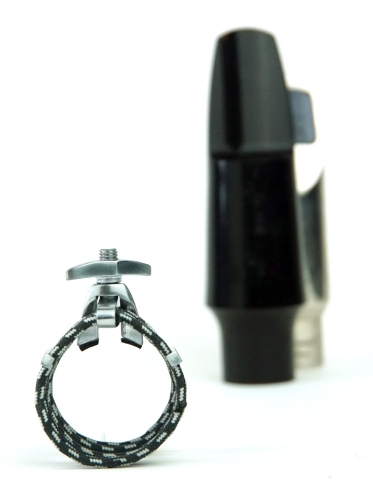 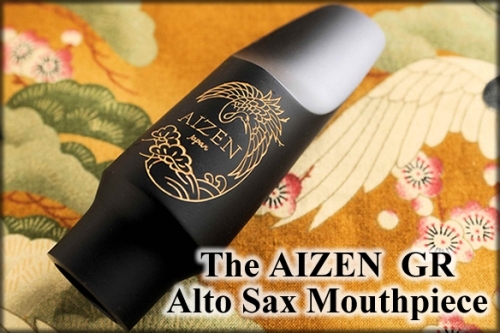 AIZEN manufactures this mouthpiece by shaping a special vintage alloy using their precise milling technology. 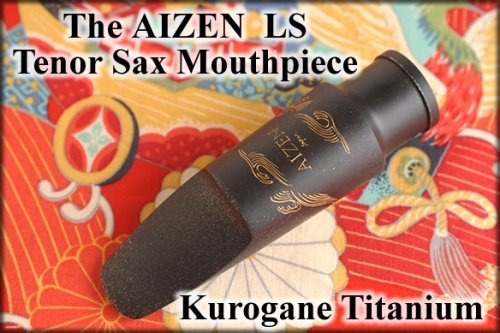 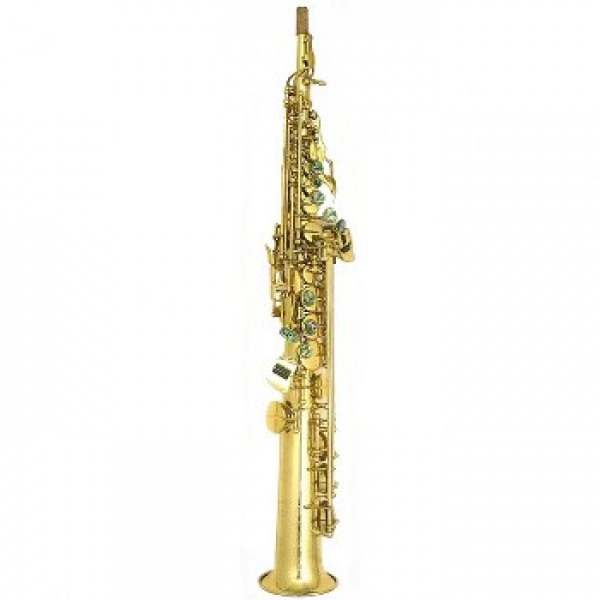 The end result is a mouthpiece that gives a powerful, fat, dark, and rich sound. 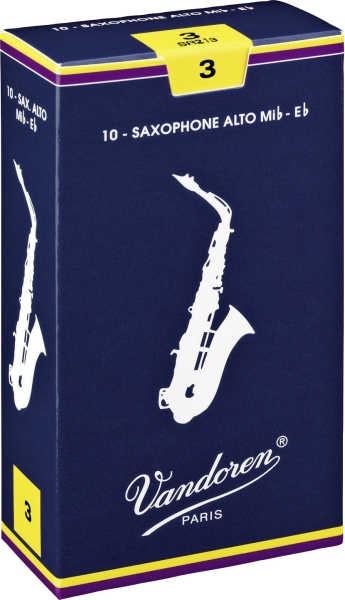 Easy to blow and easy to control from a pianissimo tone to a fortissimo.